If you forgot the Windows User password, you can just go to the Windows Administrator and change the user password. What if you’ve lost the Windows Administrator password? How would you unlock your computer? You can use password reset disk to reset the Administrator password. What if you do not create the password reset disk? 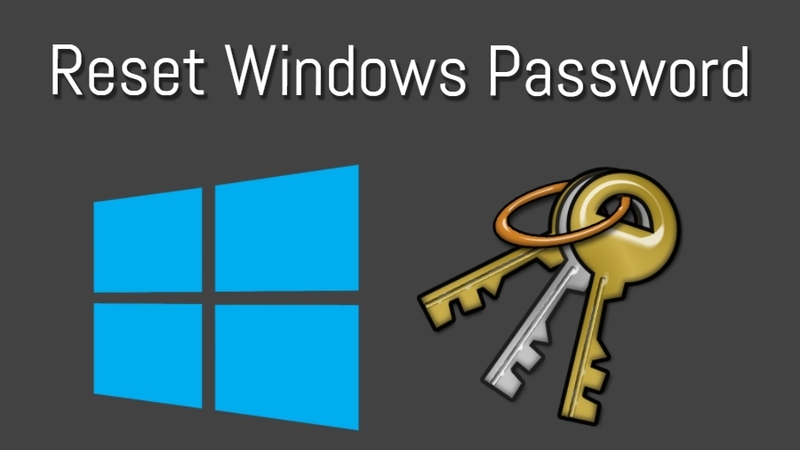 There are many third-party tools in the market to reset the Windows password. 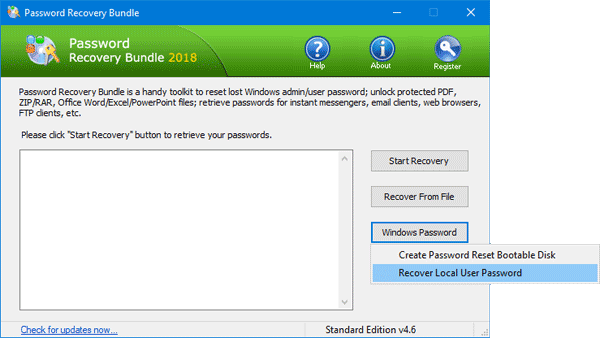 But you may lose the stored password, encrypted files, personal security files etc If you want to recover the Windows Administrator password without losing any file on your computer, you must try Password Recovery Bundle. It’s one of the best tools to recover the Windows password. It’s super fast as it uses GPU acceleration and multi-threading techniques for searching the password. 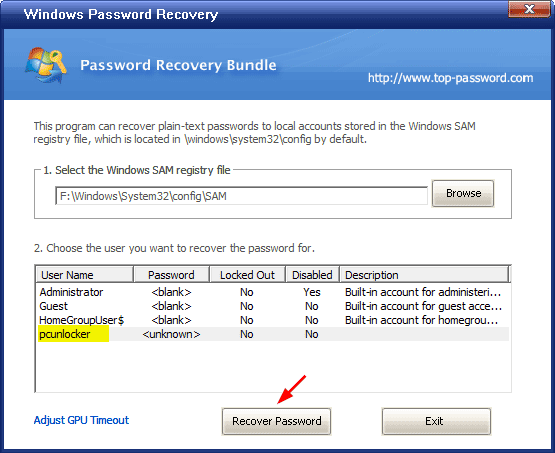 Let’s see how to use Password Recovery Bundle to recover Windows administrator password. 1 How to Install Password Recovery Bundle on your computer? 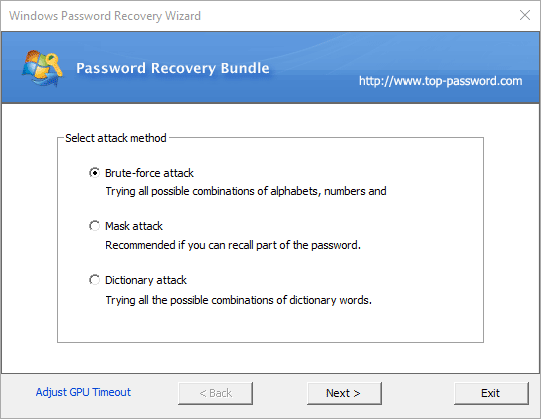 2 What is the process for recovering the password using Password Recovery Bundle? How to Install Password Recovery Bundle on your computer? 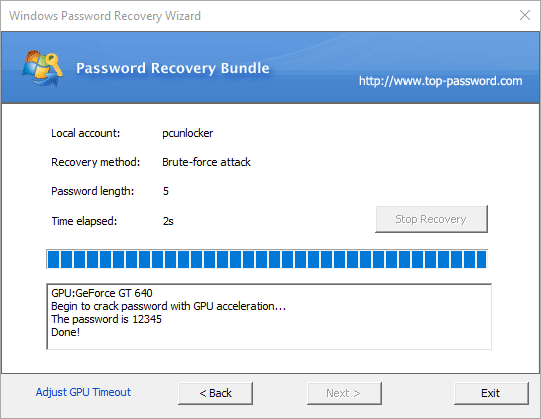 Download the Password Recovery Bundle software package from here. You can just Right-click on this link and save it to your desktop. Once the download is completed, double-click on the setup files for installing the Password Recovery Bundle on your computer. You’ll see an Installation Wizard on your screen. Follow the instructions accordingly to complete the installation process. 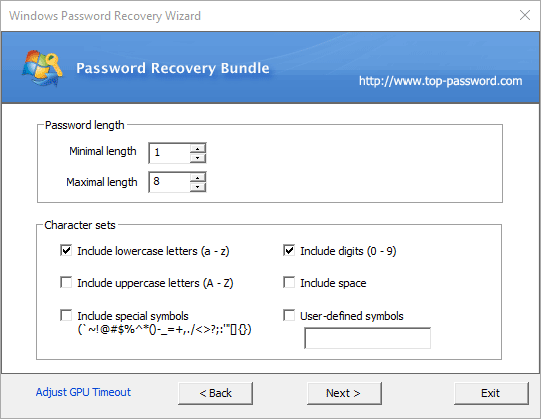 What is the process for recovering the password using Password Recovery Bundle? Step 1: You need SAM and SYSTEM Registry Files. SAM and SYSTEM Registry files are needed in order to recover the encrypted passwords in Microsoft Windows.SAM (Security Account Manager) stores all the user’s passwords in a database file in all the Windows Operating Systems. However, if you have lost Windows admin privileges you cannot access the SAM and SYSTEM Registry files directly. But you can still access them with the help of Live CD. Boot your computer into Ubuntu or Linux or any other Live CD. Now, you can grab the SAM and SYSTEM Registry Files from the Windows folder. Here’s the path – Windows\System32\Config. PCUnlocker Live CD software has got an interesting feature to grab the SAM and SYSTEM files within minutes. You can use PCUnlocker Live CD if you want to get those files without any fuss. Note: You must save both the SAM and SYSTEM Registry files in the same folder. Open the Password Recovery Bundle software by double-clicking on its icon. Click on the third button from the top which says “Windows Password” and selects “Recover Local User Password” from the drop-down menu. Click “Browse” and select SAM file which you have stored in a folder. 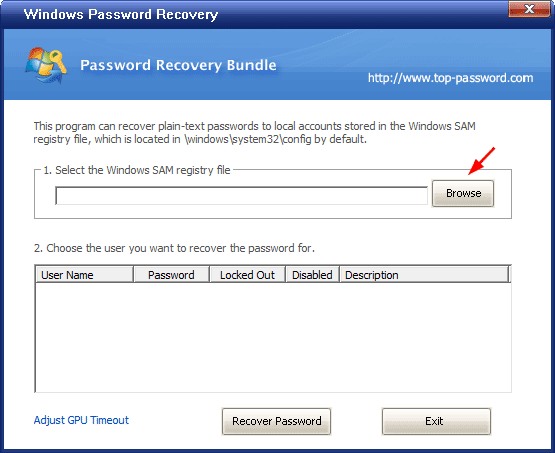 Now, Password Recovery Bundle retrieves data from the SAM file and shows up the list of user accounts as shown in the picture below. Select the user account for which you want to recover the text password. Click “Recover Password” button. Windows Password Recovery Wizard shows three options for you. You need to pick one of those methods to recover the password. Mask attack, Brute-force attack and dictionary attack are the most widely used methods for cracking or recovering the passwords. Brute-force Attack is a powerful method which tries all the combinations by increasing the string length until it finds the password. It takes very less time to crack short passwords. Mask Attack uses the same technique as Brute-force Attack but it uses the part of the password which you remember. It works great if you remember a certain part of the password. Dictionary Attack uses the dictionary words to crack the passwords. Select Brute-Force Attack and provide the minimal length and maximal length. Check the appropriate character sets. Click on the “Next” button. It tries all the combinations by increasing the string(password) length until it finds the password.